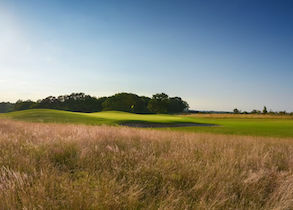 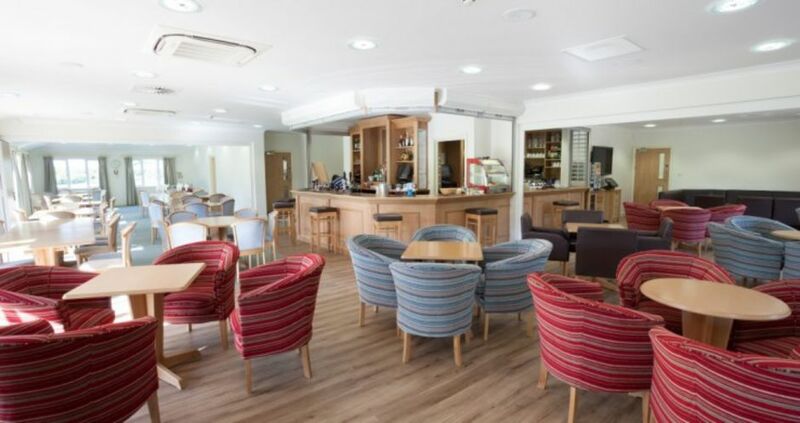 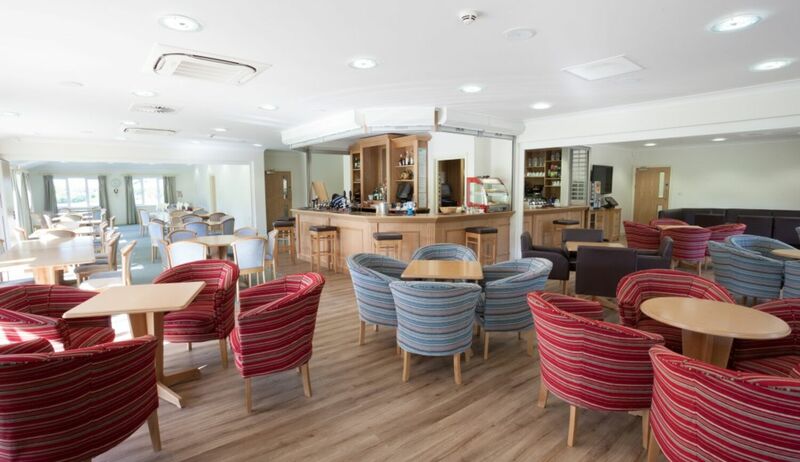 From the moment you arrive you'll be aware of the warmth and welcome that is Chippenham Golf Club. 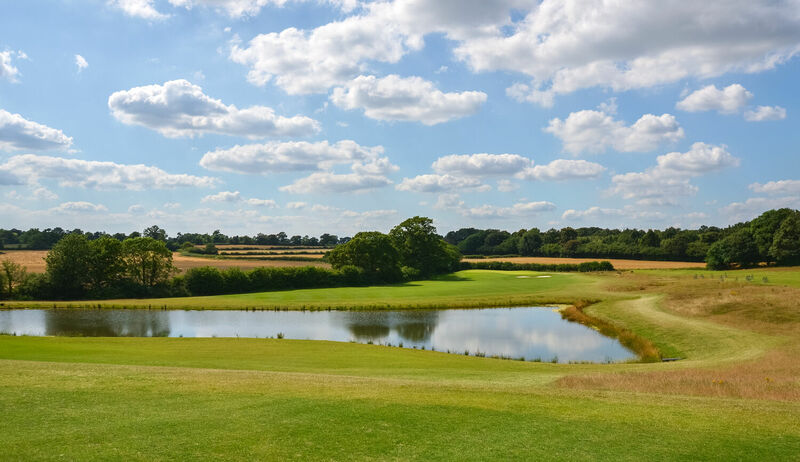 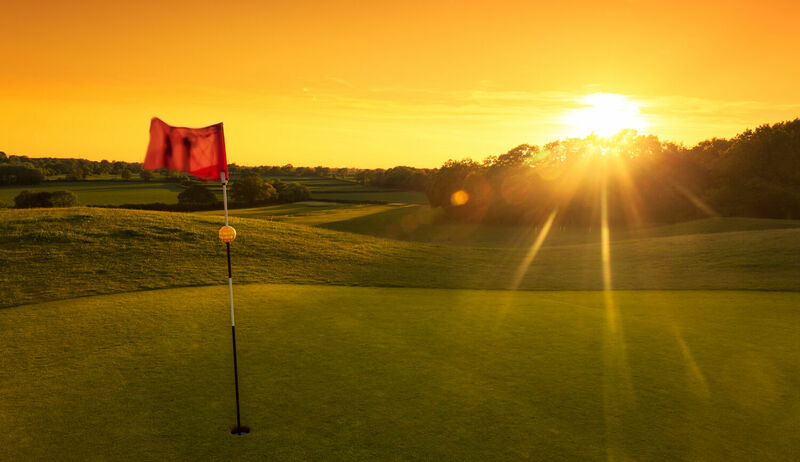 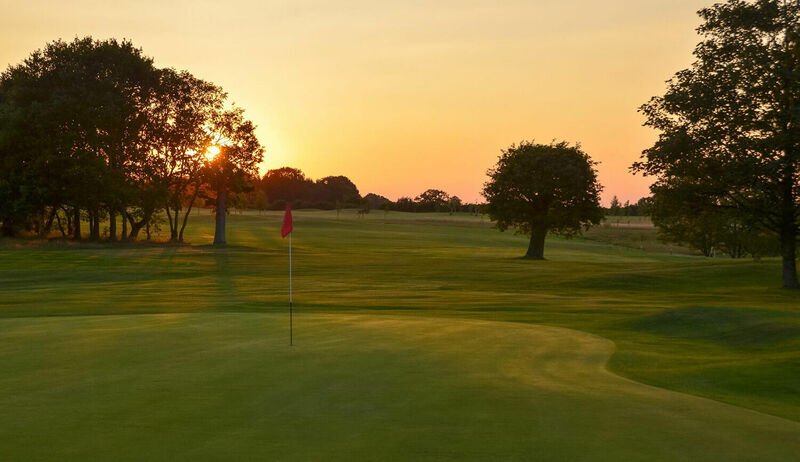 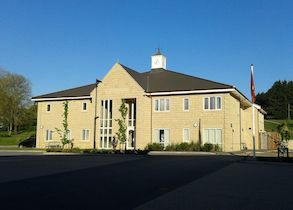 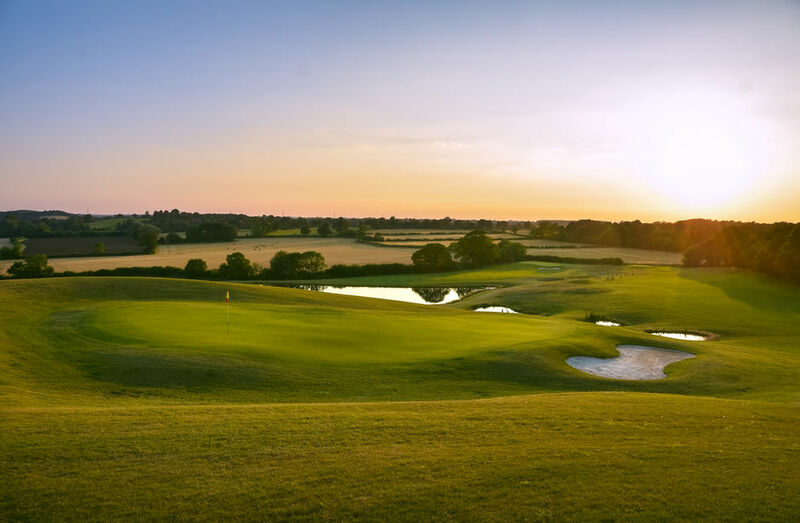 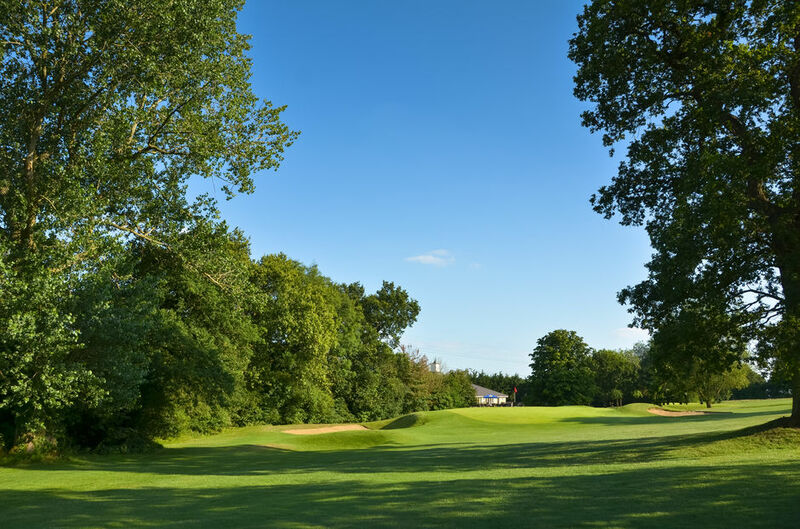 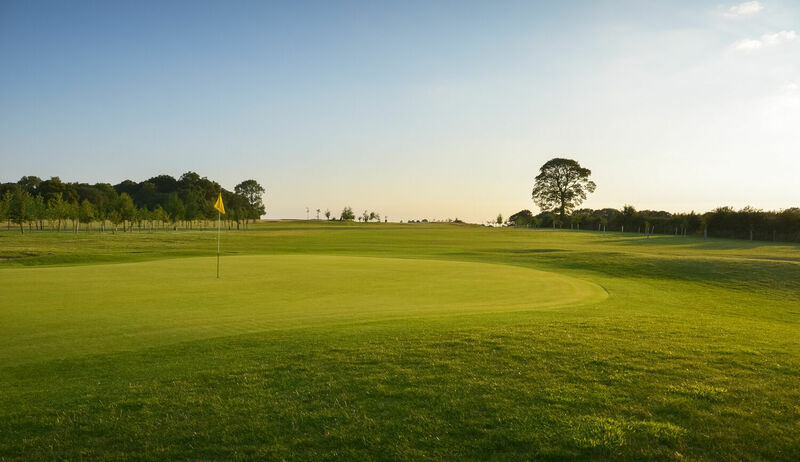 Chippenham Golf Club, founded in 1896, has gone through many changes in its history including the recent addition of new holes and the construction of a new purpose built clubhouse. 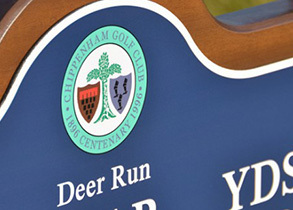 These improvements have made Chippenham a great choice for all golfers whether it is membership, visiting golfers or societies.